United have had a dip in form in the last few matches. The absence of players like Romelu Lukaku has been a key contributing factor. United have a number of players in the forward positions, but Mourinho has relied heavily on Lukaku. It does not come as a major surprise, as the Belgian international is rated as one of the potential candidates for winning the Golden Boot at the World Cup 2018, according to the latest World Cup betting tips. However, Mourinho may not be too disappointed with the absence of Martial, who has been more of a fringe player under the Portuguese. Martial is expected to leave Manchester United at the end of the campaign, but he would have been hoping to play a role in the FA Cup final. This would have gone some way into convincing French national team manager Didier Deschamps about a role in the World Cup 2018 squad. 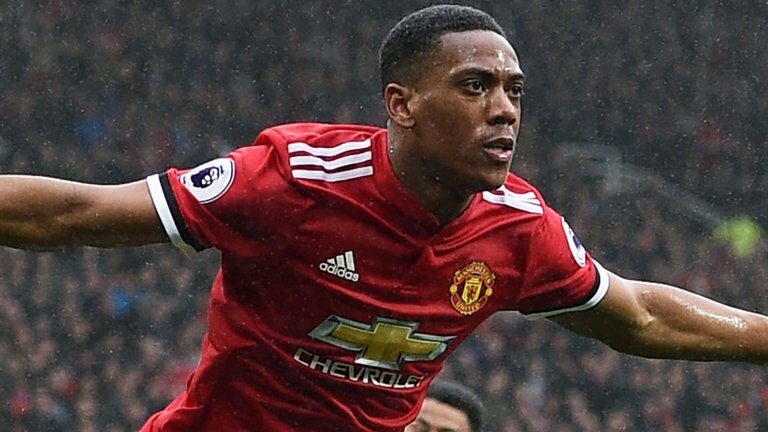 Since there is strong competition for the striker’s role in the French national team, Martial may very well be at a disadvantage after having scored just 11 goals in 44 appearances – despite most of them being as a substitute. Mourinho expects Romelu Lukaku to be fit for the game. The Belgian international has been unavailable for the last few games after picking up an ankle injury. However, he is rated at 20.00 to end up as the World Cup top scorer by the latest tips.